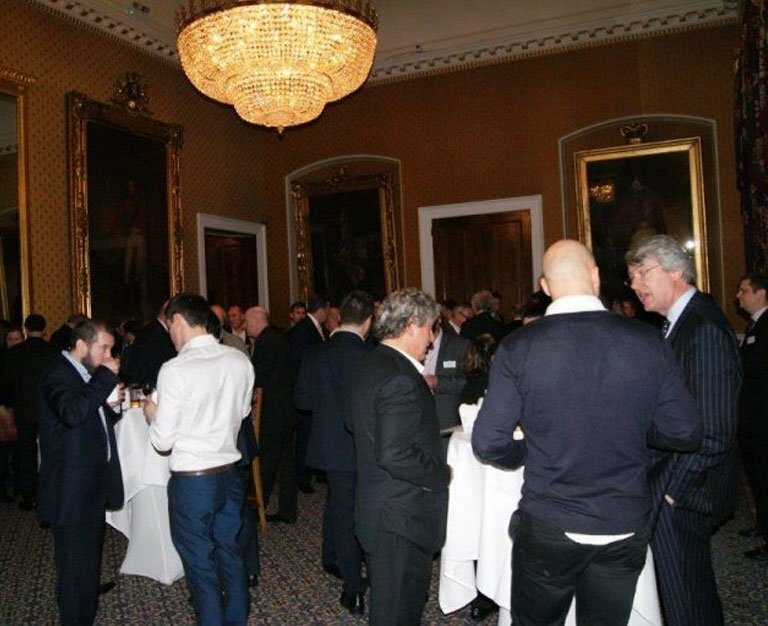 On 5th of February, Trinity hosted a charity networking evening in the prestigious Waterloo Room at the Institute of Directors HQ in Pall Mall. Over 80 people enjoyed an evening of drinks and Indian street food along with a charity auction and raffle. Thanks to our wonderful suppliers we had prizes ranging from an Ipad Mini,TV, Botox treatment and a week in Lapland and nearly £2000 was raised for Kinoe, a charity supporting street children in India and Nepal.